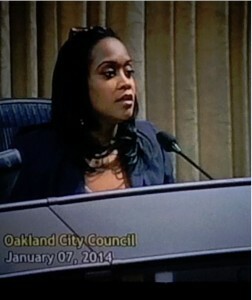 Miss the first Community Budget Forum discussing the Oakland City Budget? Get the low-down on the three budget scenarios and weigh in on what you think the city council should do to balance the budget! I originally had a blase' attitude about Donald Trump asking for Obama's birth certificate. I was sad that he gave in, but I figured that this controversy has gone on too long and that this was something he had to do to avoid the mistake John Kerry made.